Do these to keep your mug looking sharp. In a man's life, his face experiences two major chapters: the first happens when he hits puberty and has to deal with acne breakouts and the social awkwardness that comes with them. After weathering that storm, men transition into the second, more challenging phase when it comes to looking out for their mugs. Devious culprits (mainly brought about by ageing) are on the rise, and it becomes prudent to be even more meticulous with one's facial care regimen. This is the long-term face-game, gents—here's how to ace it. Use Moisturizer. Don't think that this ritual is reserved only for the ladies. There's nothing "girly" about moisturizing. You're just doing your part to make sure you help seal in moisture after washing. It's just like taking care of everything else you love in this world—your ride, your pad, your relationships—preventive maintenance is the key. And you do love your face, right? Stay Hydrated. Moisturizing facial lotion takes care of the exterior, while drinking good ol' water takes care of things from the inside. Remember: staying moisturized has to happen from within, too. 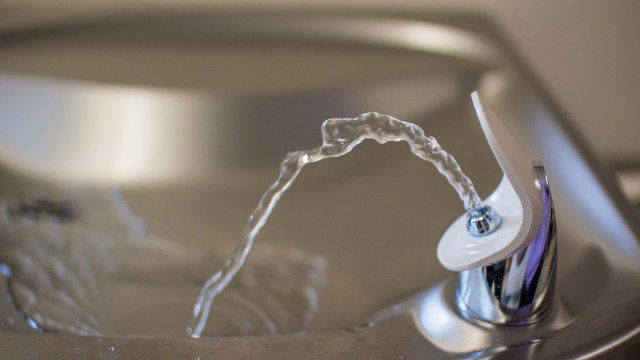 Make sure that you drink at least a liter of water every day (sorry—coffee, beer, and soda don't count). Watch Your Sugar. This isn't just something diabetics and those with high blood sugar have to monitor. High sugar intake causes inflammation, which can result to breakouts. So take it easy with all the sweet pastries, candies, and assorted sugar bombs. Use Sunblock. Again, don't think that this is just something females do. 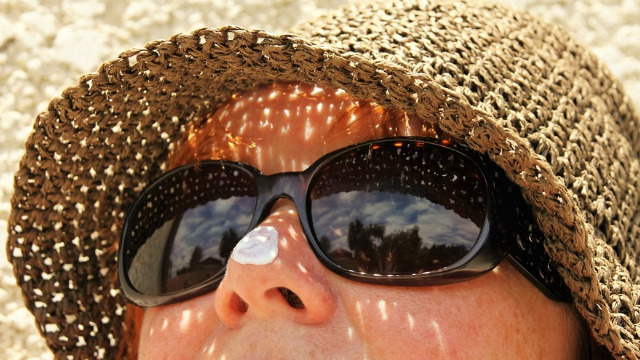 No one, regardless of gender or race, is impervious to the sun's damaging effects. If you know you're going to be under harsh UV rays for the day, bring some sunblock and constantly re-apply as necessary. You'll be thankful, 20 or 30 years down the line when your face isn't as wrinkled as a raisin. Pick Your Products. Be discerning; it's your duty as a man to scrutinize and carefully select the products you use on your face. Don't be cheap and settle for a regular bar of soap that can dry your skin and strip your face of too much oil (which, in turn, will result in the production of even more oil). Start paying more attention your facial care products—you'll thank yourself later on for making this decision. When selecting a product to keep your face-game strong for years to come, be sure to choose one that can do it all; not just one that focuses on deep-cleansing, this product also has to be gentle on your skin. It's not too good to be true, and such a product exists. 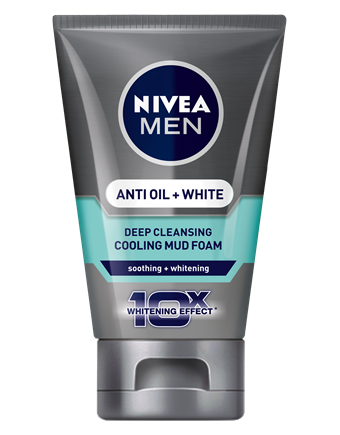 Include NIVEA MEN Anti Oil + White Cooling Mud Foam in your facial care regimen and immediately benefit from its great properties. Get a deep clean and remove excess oil from your face safely, while it's cooling and moisturizing ingredients help soothe and calm your skin after cleansing. The secret of NIVEA MEN Anti Oil + White Cooling Mud Foam lies in a balanced combination of cleansing and cooling menthol, and moisturizing algae extract. When combined, the result is a product that protects from stripping too much oil from your skin (avoiding skin tightness), while also giving a relaxing, cooling effect with revitalizing properties. And it's one way to keep your face-game strong for years to come.